:AC3037-48 2)Material: iron frame and iron chain. 3)Color:rose gold,other colors are chrome/antique brass. Trade term: 1)MOQ:1pc 2)Sample order is available. Whole art of cargo: The overall foam + kraft paper carton If your quantity is big, the packing could do depend on your requirements. For FCL or LCL shipment, extra shipment cost will be added accordingly. 3. The RoHS reports we can provide are the technical files and test reports we collected from our supplier. 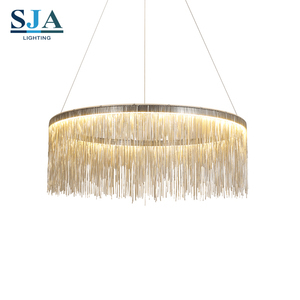 Longree Crafts started with the intention to provide quality and variety lightings to its customers at affordable price. In order to offer our customers a wide range of modern and traditional products, we are active in the following segments. We also provide advisory services to the customers, that are working on projects or want to decorate their whole house. 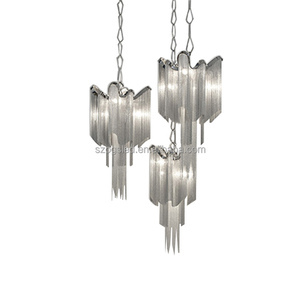 3 YRS Zhongshan Rima Lighting Co., Ltd.
Zhongshan professional Manufacturer Middle size E14 glass iron decorative chain chandeliers PRODUCT DISCRIPTION What Is This Chandelier Details 9 Item No. P23011-3 Product Size 570xH750mm Socket E14*5pcs Voltage 110V-240V Materail Metal+Glass Color Chorme +White Sample Available Usage Home, hotel, restaurant, bar, lobby, store etc Delivery 10-45 days,depends order quantity Loading Port Shenzhen or Guangzhou port Packing Normal standard 5 layers white carton or as per customer's request HOT SALE PRODUCTS Do You Have Any Hot Sale Items9 ABOUT OURS COMPANY How About The Company O verview 9 How About Showroom and Certification 9 PACKING & SHIPPING What Is Mode of Packing & Shipping9 & CONTACT US and Contact Details Click Here for more information!! 2.Can your factory print our brand on the product9 Our factory can laser print customer&rsquo;s logo on the product with the permission from customers. 3.Is your factory able to design our own package and help us in market planning9 ZhenDa lighting is willing to help our customers to design their package box with their own logo. The key features of ZhenDa lighting customer service are as below : 1:Systematic management system to delivery right products to our customers. 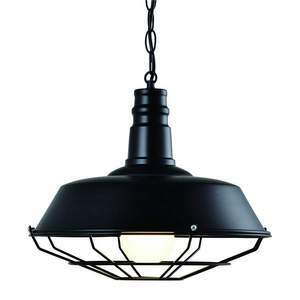 Alibaba.com offers 1,939 iron chain chandeliers products. About 86% of these are chandeliers & pendant lights, 1% are ceiling lights, and 1% are candle holders. 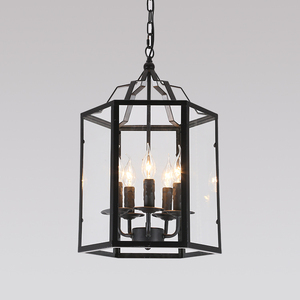 A wide variety of iron chain chandeliers options are available to you, such as contemporary, european, and traditional. You can also choose from aluminum, iron, and steel. As well as from silver, gold. And whether iron chain chandeliers is free samples, or paid samples. 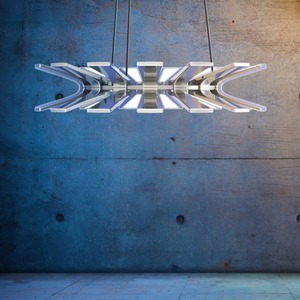 There are 1,939 iron chain chandeliers suppliers, mainly located in Asia. 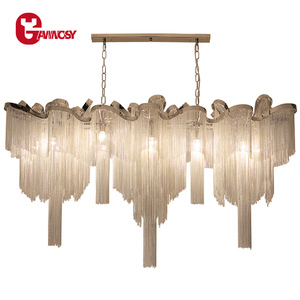 The top supplying country is China (Mainland), which supply 100% of iron chain chandeliers respectively. 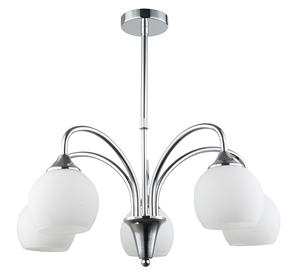 Iron chain chandeliers products are most popular in North America, Western Europe, and Mid East. You can ensure product safety by selecting from certified suppliers, including 277 with Other, 151 with ISO9001, and 32 with ISO14001 certification.